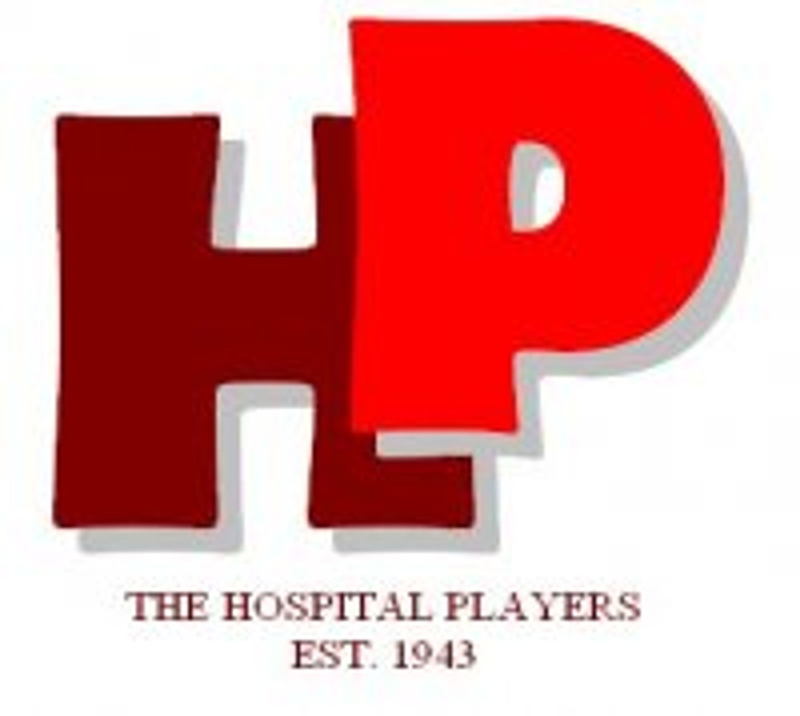 Hospital Players are delighted to be able to present this modern play. 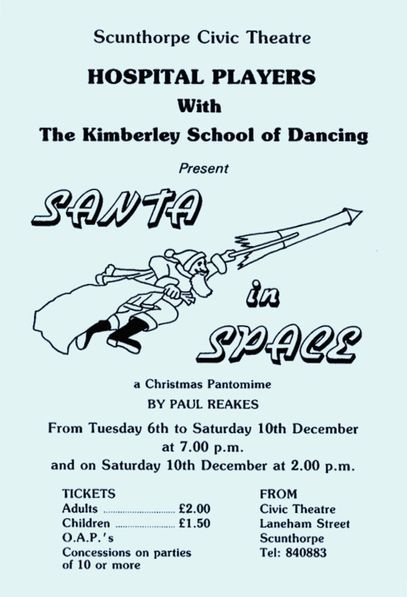 All the very best in pantomime tradition is skilfully blended with a brand new plot. We are very pleased to share the stage with the Kimberley School of Dancing who will provide their own style of music and dance. Together we are sure we will provide you and your family with an evening filled with audience participation, music and fun.